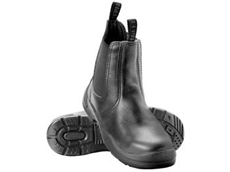 Rossi Boots specialise in Australian Made Footwear, Work and Safety Boots Celebrating 100years of manufacturing in 2010. 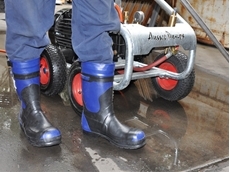 01/03/14 - Australian Pump Industries (Aussie Pumps) has added a new line of safety boots to their Aussie Safe Operator personal protection equipment range. 04/12/09 - Nitti Footwear, now stocked by Rural Outlets, manufacture safety footwear designed by renowned Italian safety shoe designer, Mr Franco Losio. 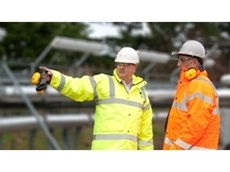 18/07/08 - Oneforce Distribution specialises in supplying a wide range of products such as motor oil, safety clothing, safety gloves, abrasives, tools and machinery.